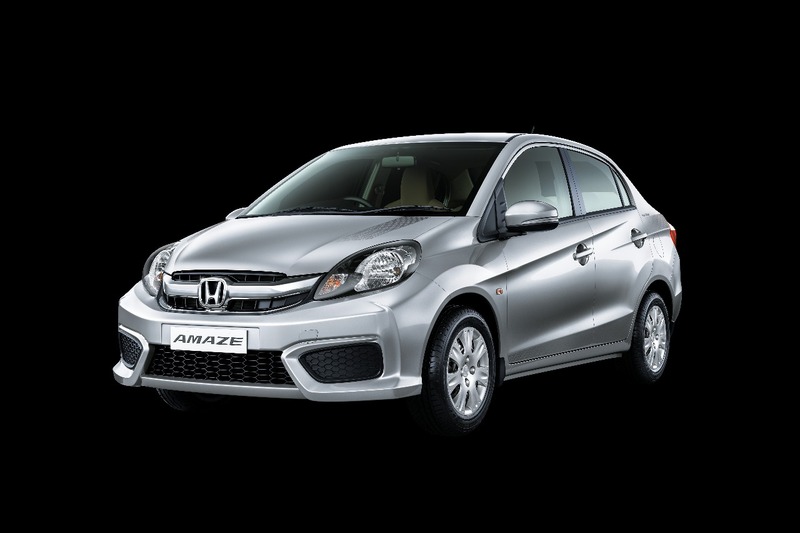 Honda Cars India Ltd has introduced the Honda Amaze Privilege Edition today. The compact sedan gains a new infotainment system and new body decals. 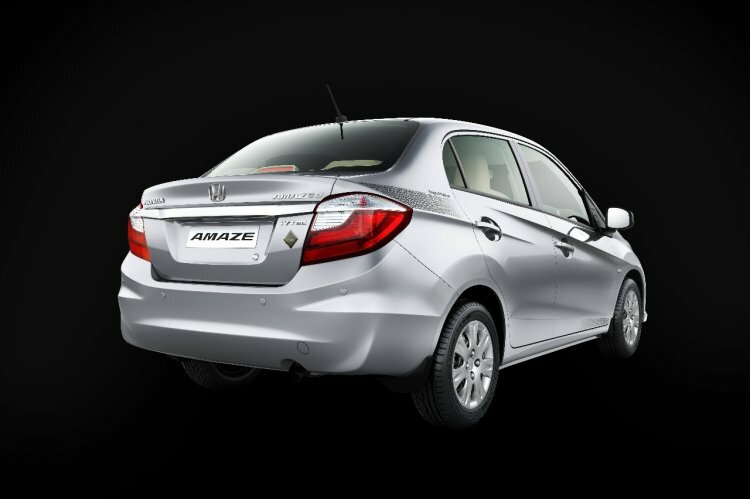 The Honda Amaze Privilege Edition gets a new 17.7 cm touchscreen infotainment system. It includes satellite navigation, smartphone connectivity, and 1.5 GB internal memory. The highlight of the Honda Amaze Privilege Edition is the new 17.7 cm infotainment system display which HCIL calls the Digipad. It gets Mirror Link support for smartphone connectivity and a 1.5 GB internal memory. The system also gets built in satellite based navigation, voice commands, optional internet access, Bluetooth and Radio. It gets 2 USB slots, two micro SD card slots, HDMI input slot and MP3/iPod compatibility. This limited edition variant is based on the S (O) trim with a manual gearbox. The seats are embossed with Privilege Edition text and a new front centre arm rest has been brought in. A rear parking sensor adds convenience. Sales of the Honda Amaze dropped to around 1,200 units a month ever since the new Maruti Dzire launched in May 2017. The Honda Amaze Privilege Edition is HCIL’s effort to gain some sales traction post-GST. Other features, inherited from the regular variant, in the Honda Amaze Privilege Edition include digital air con controls, steering mounted controls, driver seat adjustment, dual tone interiors, and power adjustable ORVMs. ABS though will be present only in the diesel option. The upholstery gets Privilege Edition badging while the body also gets new decals. The Privilege Edition comes in at INR 648,888 for the petrol and at INR 773,631 for the diesel variant (both ex-showroom, Delhi). The limited edition model is just INR 10,000 more than the standard S (O) trim.